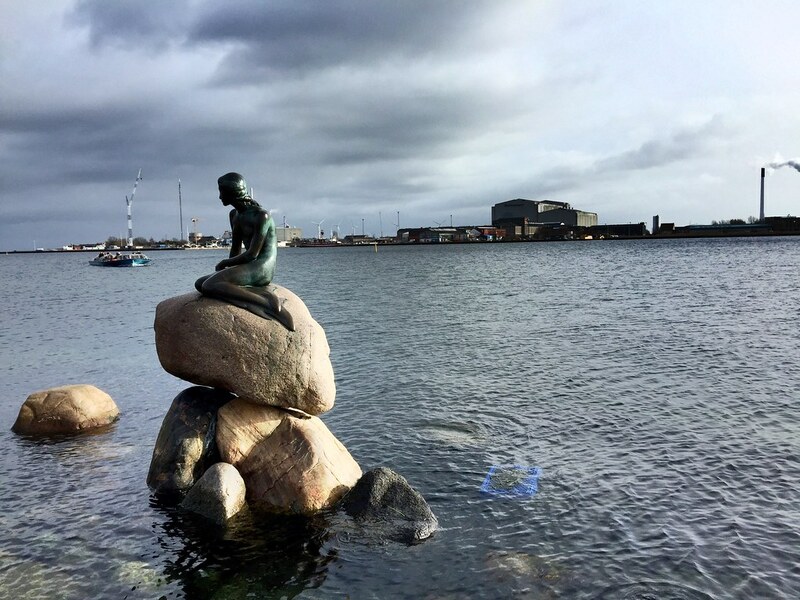 This is not another X things to do in Copenhagen article. Ok, maybe it is, but I am too lazy to count. 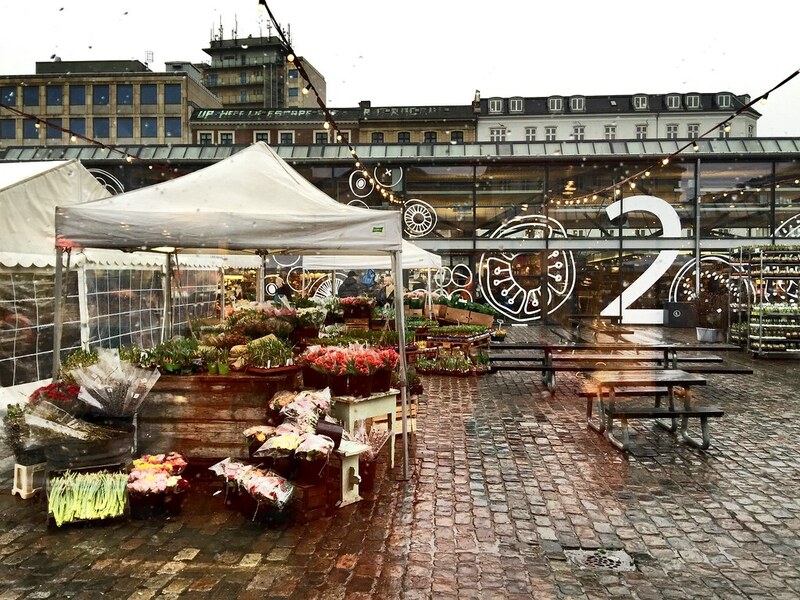 Torvehallerne is a modern market in the Nørrebro district with all that is cool: smørrebrød, fish, sweets, craft beer, new-wave coffee, and wine. Two halls house a fascinating array of small stands. I think it speaks for the place that thousands of bicycles are parked around it all the time. For dinner a recommendation of our Airbnb host was Madklubben. According to her the restaurant’s philosophy is to serve excellent food for affordable prices for regular people. (The prices are up to interpretation, I guess they are not too horrible for Danish standards.) 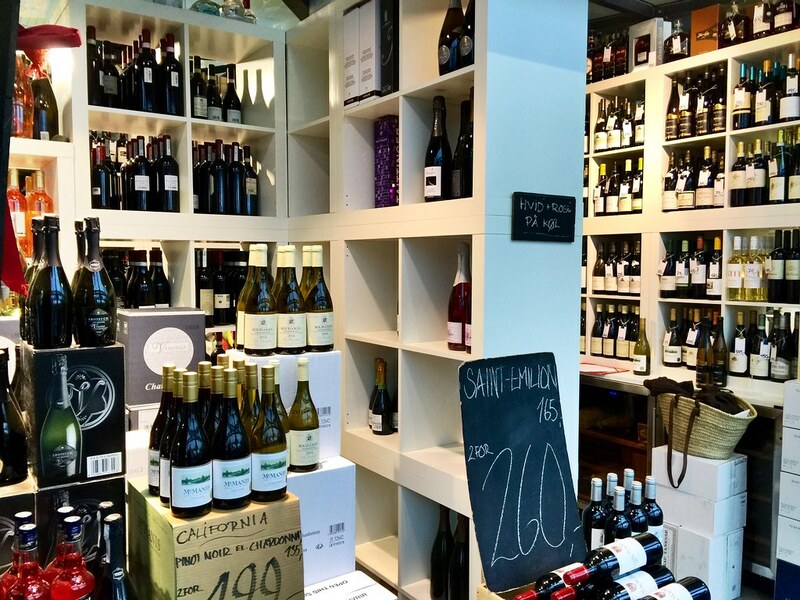 They have more than one restaurants, but the best one—I’ve been told—is Bistro-de-Luxe in København K. It fills up quickly, especially on weekends, so a reservation is a must. Fortunately they have an excellent online booking system for that. Besides the exquisite food, the kindness of the staff is to be emphasised. 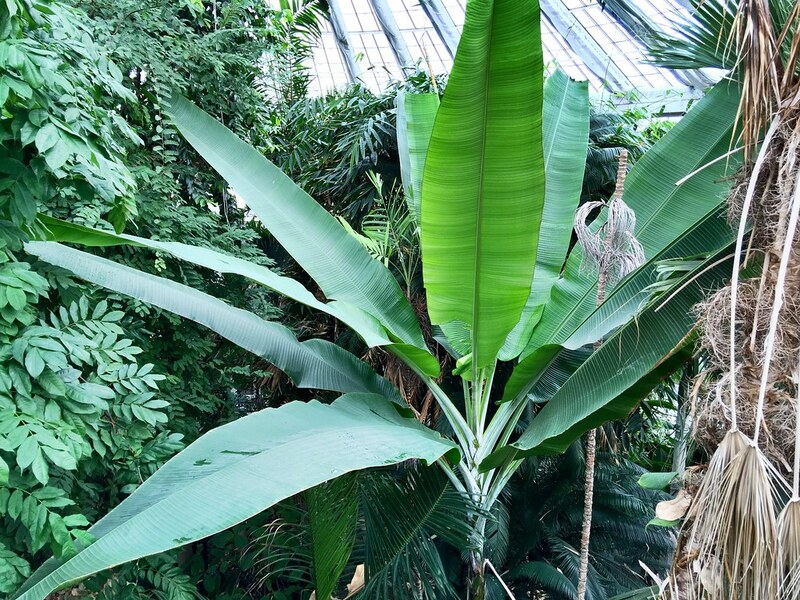 Too bad I didn’t know about this last year but the Palmehuset in the university’s Botanisk Have is open from ten to five, is heated to tropical standards, and has no entry fee. Just what a frozen to the bone sightseer needs. This time the tide was higher so I could take of a photo of Den lille havfrue without a million tourists blocking the view. 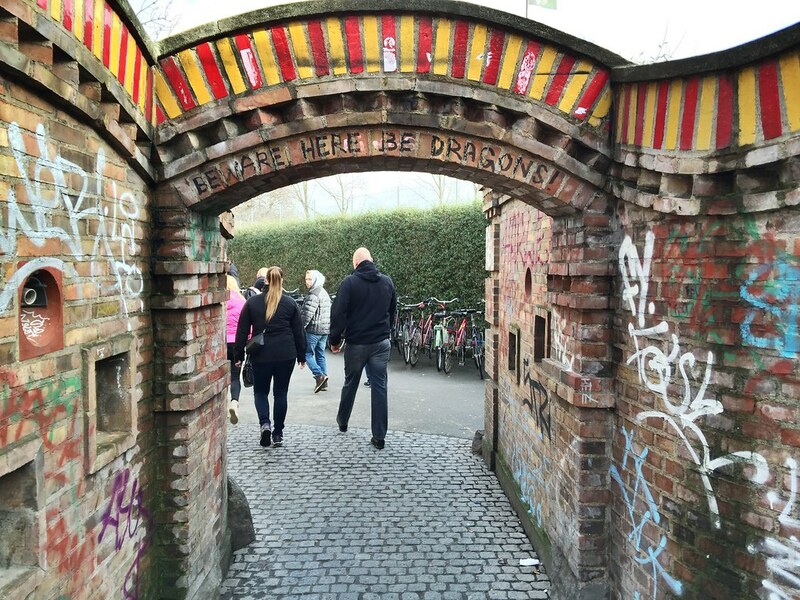 Another destination I have skipped before is Fristaden Christiania, the self-proclamed autonomous neighbourhood / commune. The most intriguing part of which is the ‘Green District’, where visitors are warned not to take photos, refrain from running and in general behave well. Also that the buying and selling of hashish is illegal. Inside there are well curtained stalls with mostly black guys with covered faces selling ready-made joints. Beware, here be dragons. 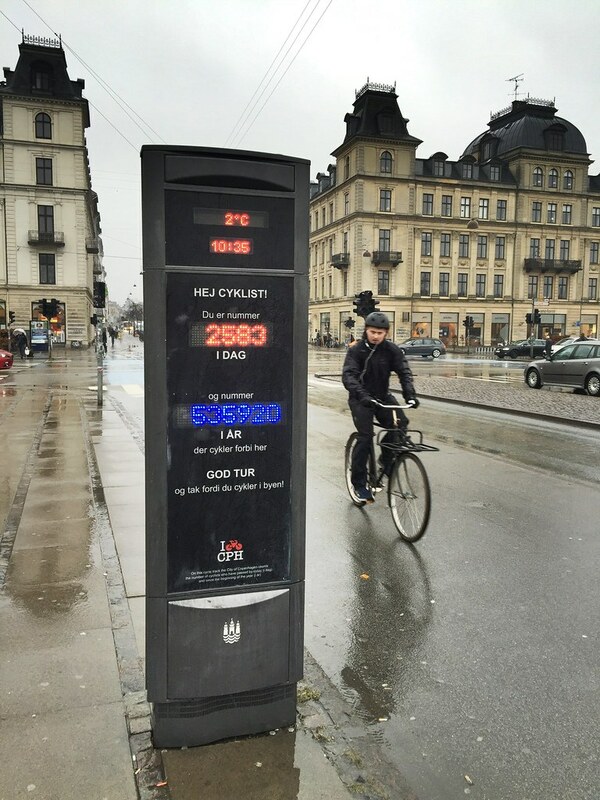 Here’s a photo of the bicycle counter on Dronning Louises Bro. This was taken at 10.35 am on a very nasty, cold, rainy Saturday, February 20. 2583 bikers have passed that day already, a total of 535920 in 2016. This number is astounding. The daily total traffic of one of the most used bicycle lanes in Budapest doesn’t reach 3000. At the height of summer. On a weekday. Maybe because in Denmark, cars don’t park on the bicycle lanes. 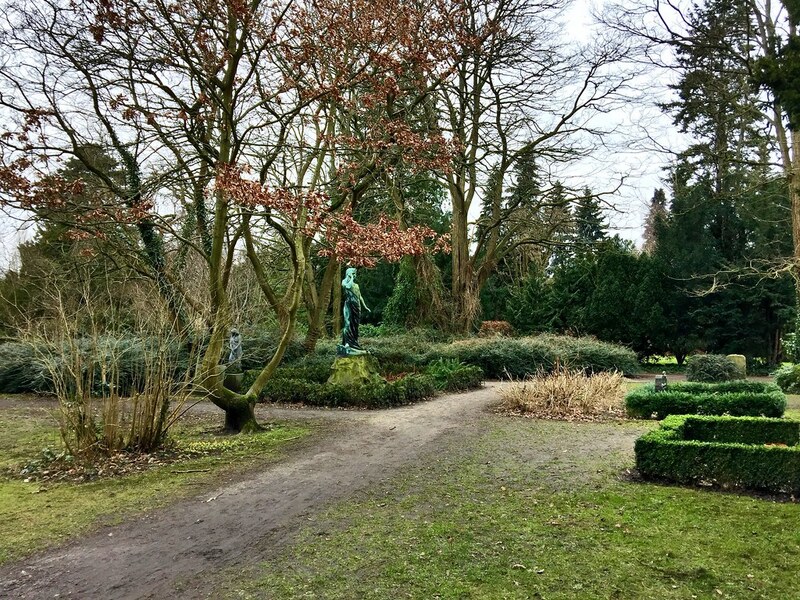 If you cross this bridge, you can find the Assistens Kirkegård where, among others, Hans Christian Andersen and Søren Kirkegaard are interred. And yes, I just wanted to use that word.